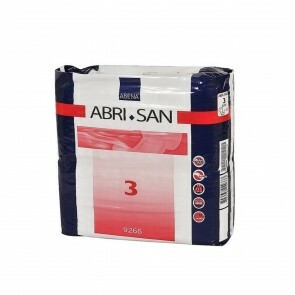 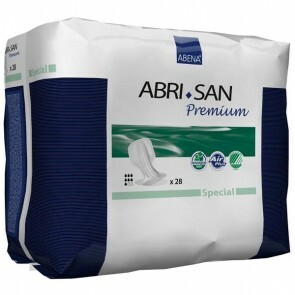 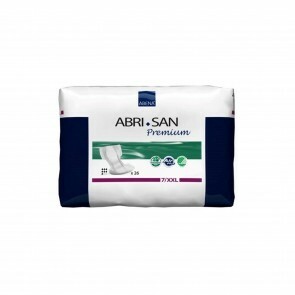 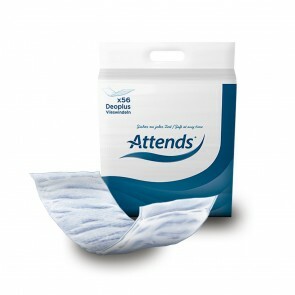 We have the full range of adult incontinence pads available. 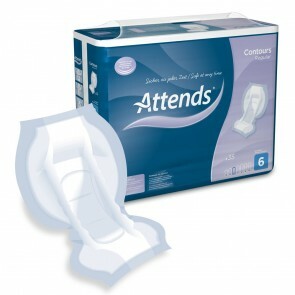 All levels of sizes, absorbencies and makes can be purchased, with discreet packaging. 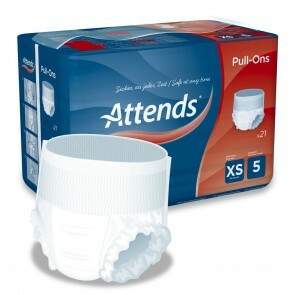 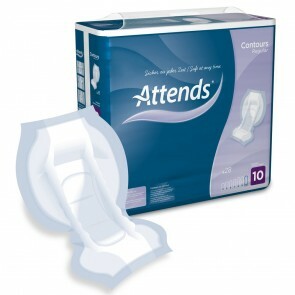 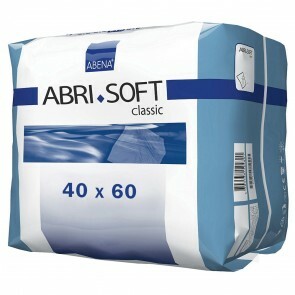 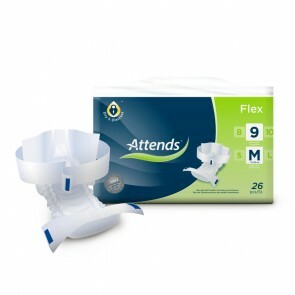 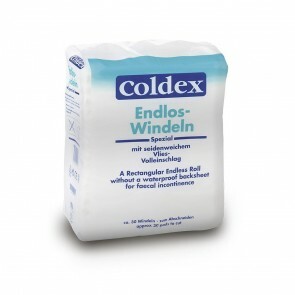 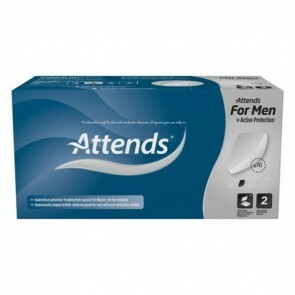 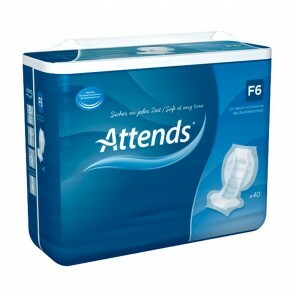 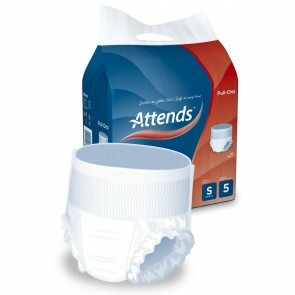 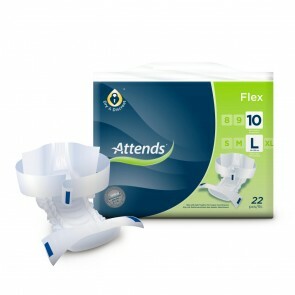 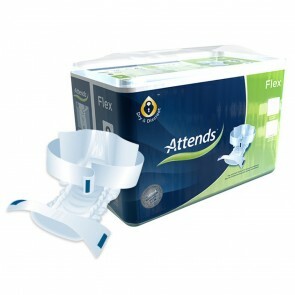 Adult incontinence pads are the most used of all incontinence products. 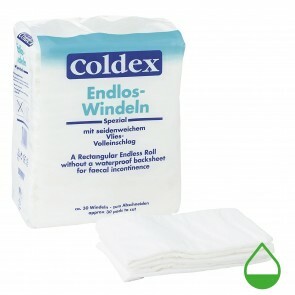 They are made of an absorbable material which soaks up the liquid and takes it away from your skin, keeping you fresh and dry. They can be worn with your regular underwear or special fixation pants. 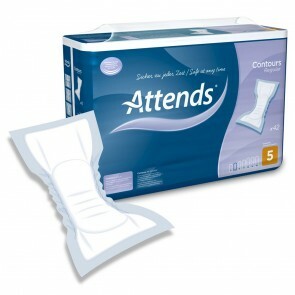 Pads are a discreet way of managing your incontinence. 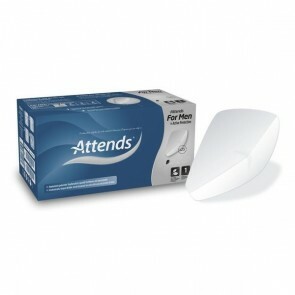 The low absorbency pads are thin and light and can be carried around easily. 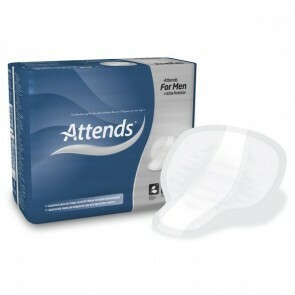 If you need more protection, the all in one pad offers greater protection than a single regular pad. 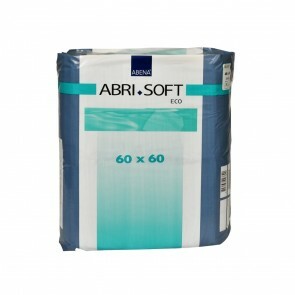 We also offer a range of bed, chair and washable pads, which come in a range of sizes and absorbencies. 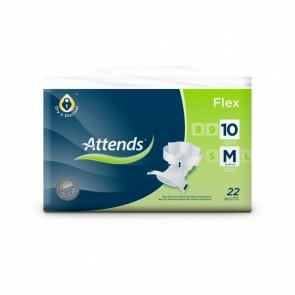 Pads are suitable for all levels and conditions of incontinence. Pads are predominantly used for light to moderate incontinence, but those who have heavy and severe incontinence can also use pads with a high absorbency ISO level. 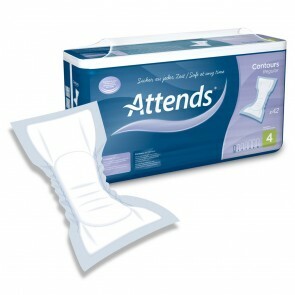 Wearable pads come in a range of sizes and absorbencies, from 7 inches (19cm) to 23 inches (60cm) in size and ISO absorbency levels of 200mls to 4000mls. 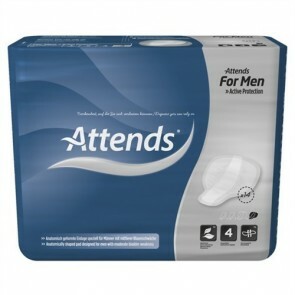 You need to find a product that is right for you, so it is best to try a few out to see what protection and style you will need.